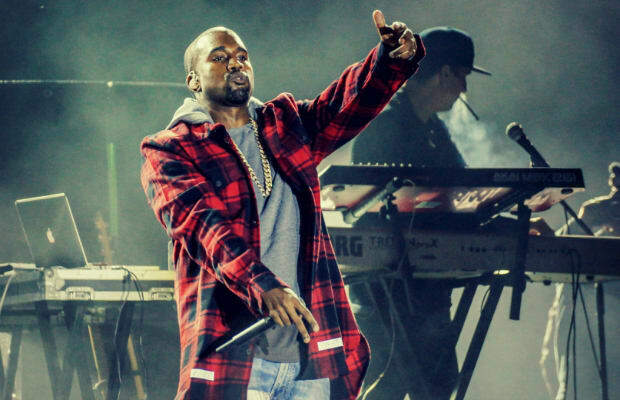 While fans patiently waited for a new album from Kanye West in 2014, it never came to be. Thus, we were forced to settle for feature appearances from Yeezus to fill the void while waiting for the highly-anticipated project. Though those appearances were few and far between, they did serve their purpose, but none more effectively than the guest verse on Rick Ross' Mastermind-cut "Sanctified," which 'Ye co-produced with DJ Mustard and Mike Dean.